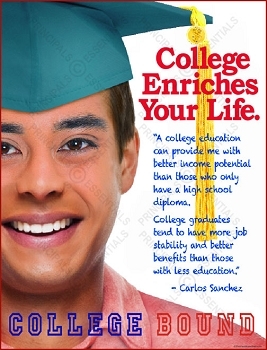 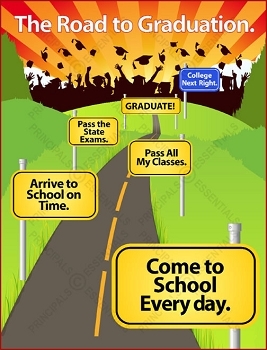 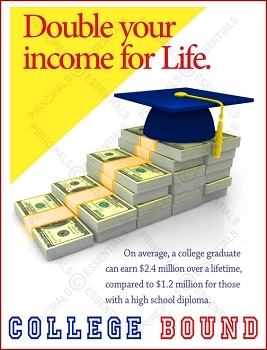 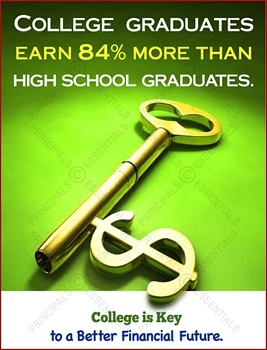 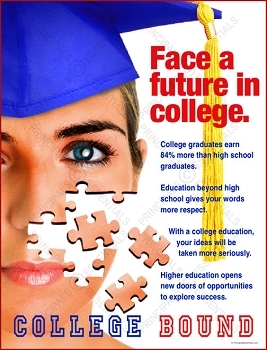 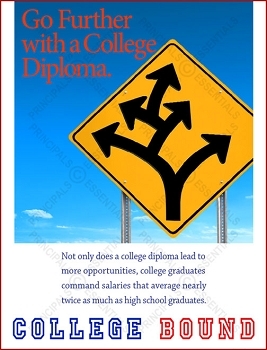 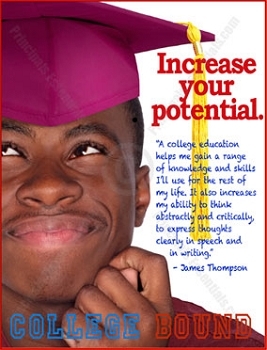 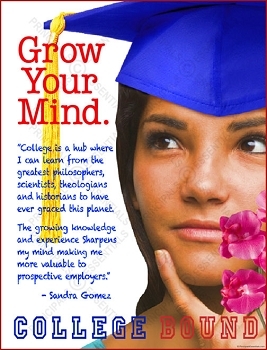 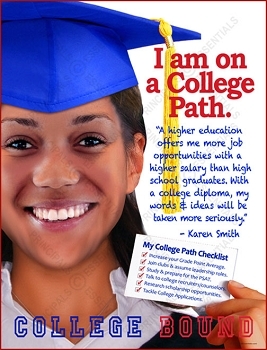 Poster Copy I Pledge to Follow the Path to Higher Education. 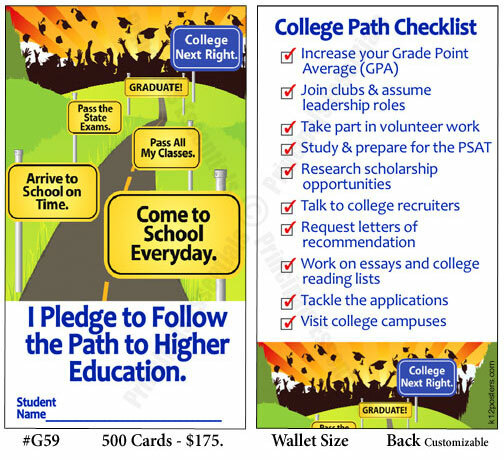 By signing these wallet-size cards, students are committed to pursue the road to higher education. 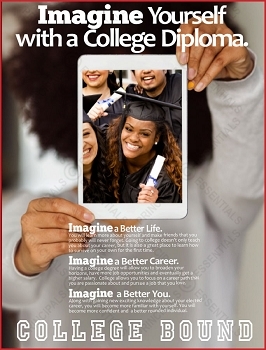 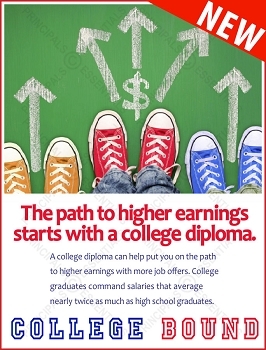 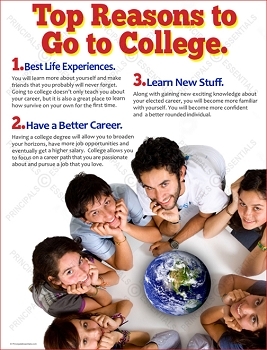 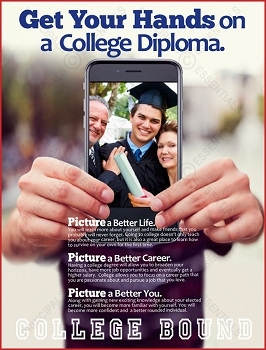 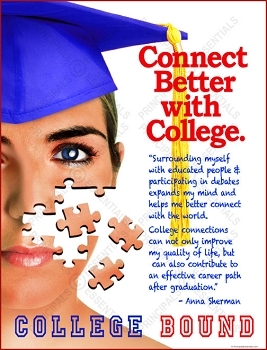 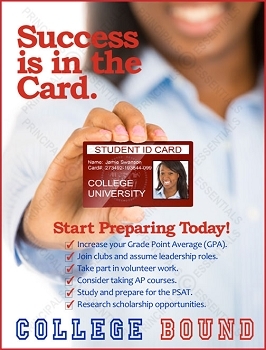 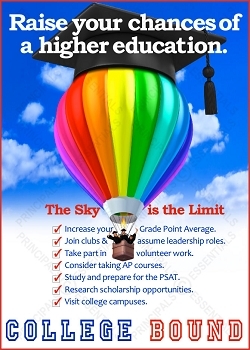 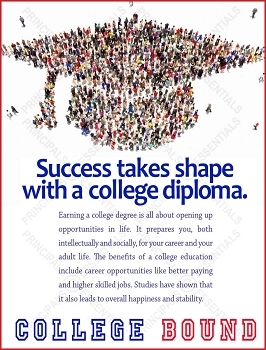 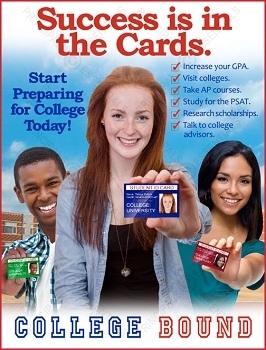 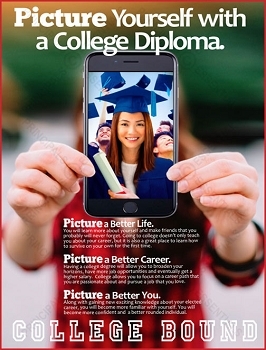 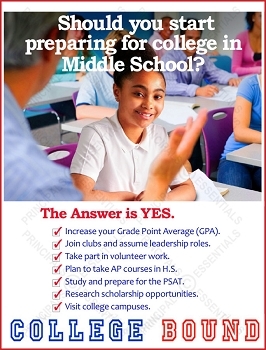 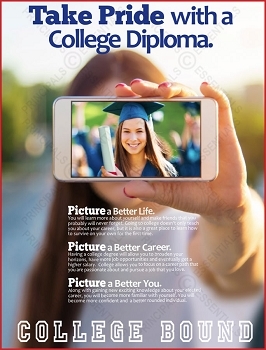 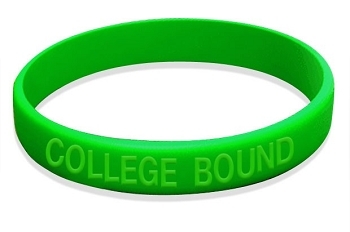 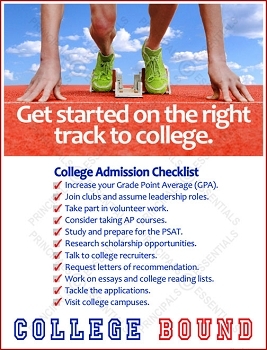 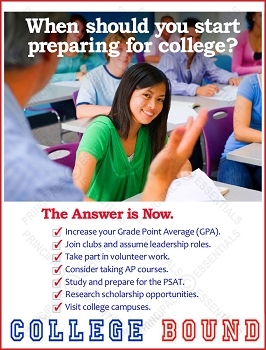 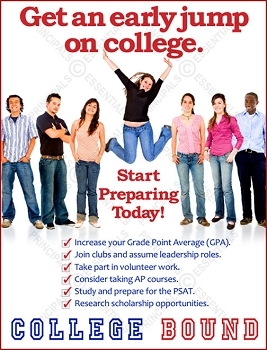 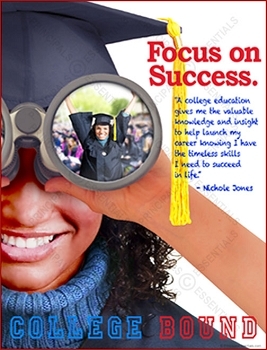 Printed on the back of the Pledge Card is a "College Path Checklist" to help students get started on their journey.